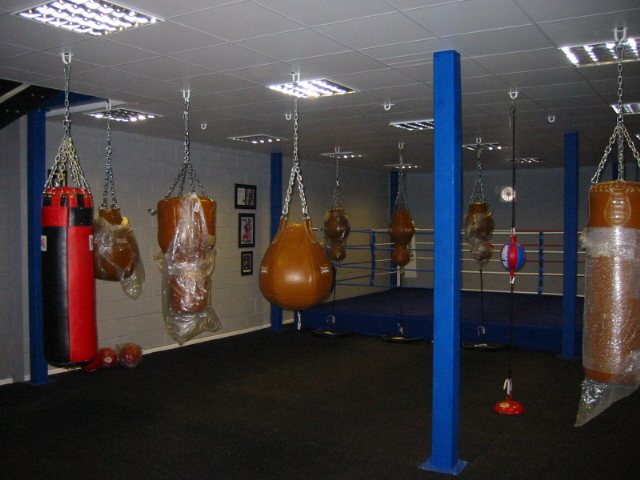 Looking to double your available space without the cost and upheaval of moving to new premises? 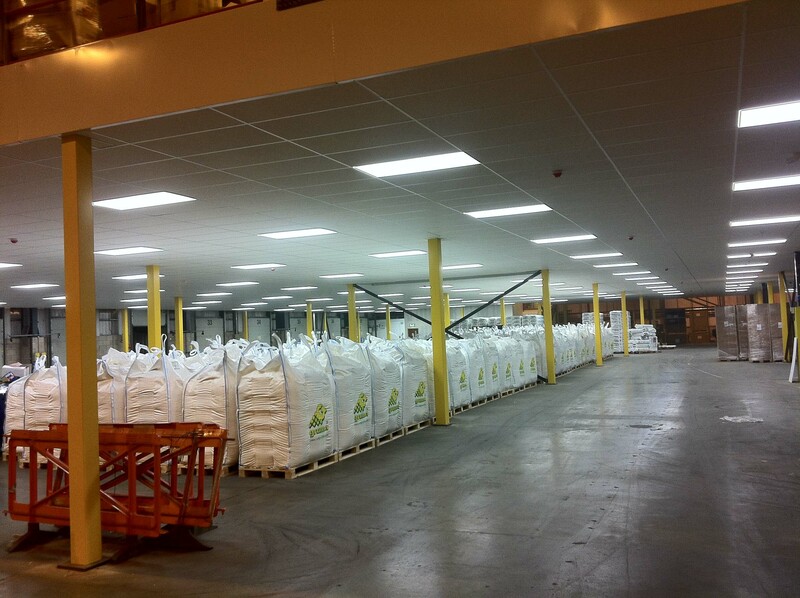 Then installing a mezzanine floor could be the right solution. In many facilities, head space is often an untapped area. 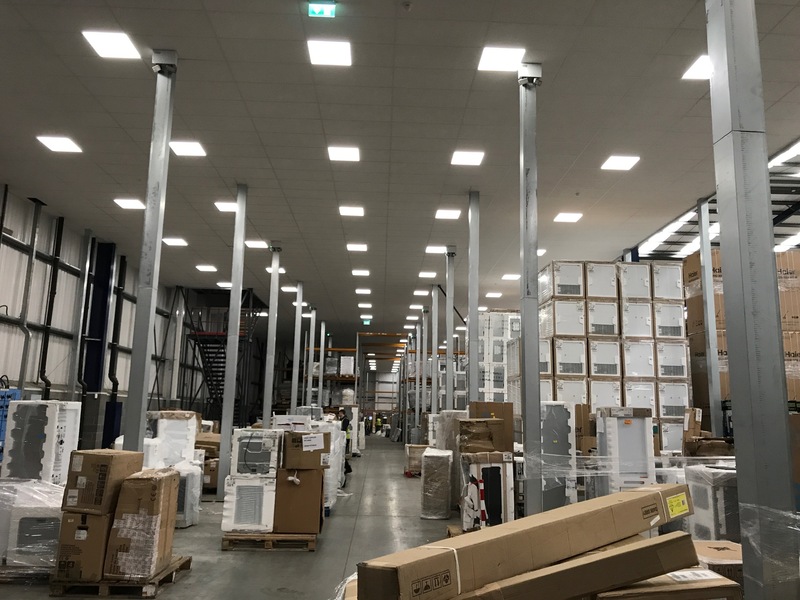 But simply by adding a mezzanine, the space can be transformed, creating a two-storey structure, freeing up space for offices, storage, distribution, retail displays and much more. 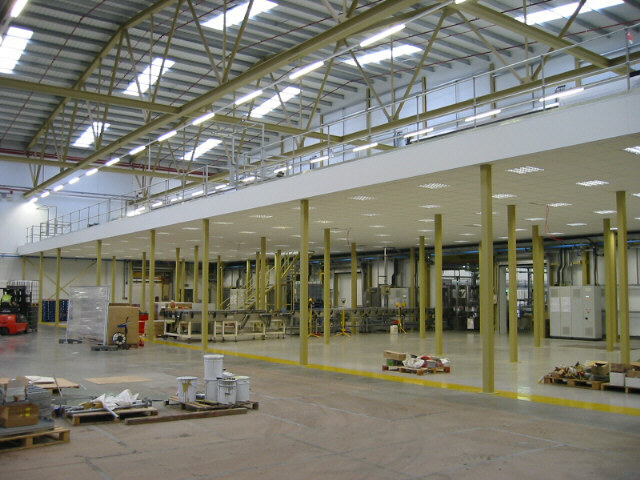 A mezzanine floor helps you improve efficiency within your business and provides you with space to grow, without the outlay of investing in new premises. 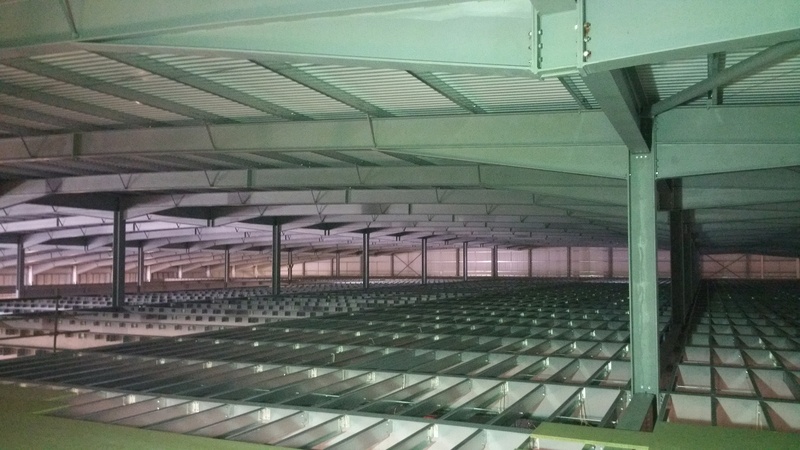 Easy to install and reconfigure in the future, mezzanine floors help you adapt to changing business needs over time. 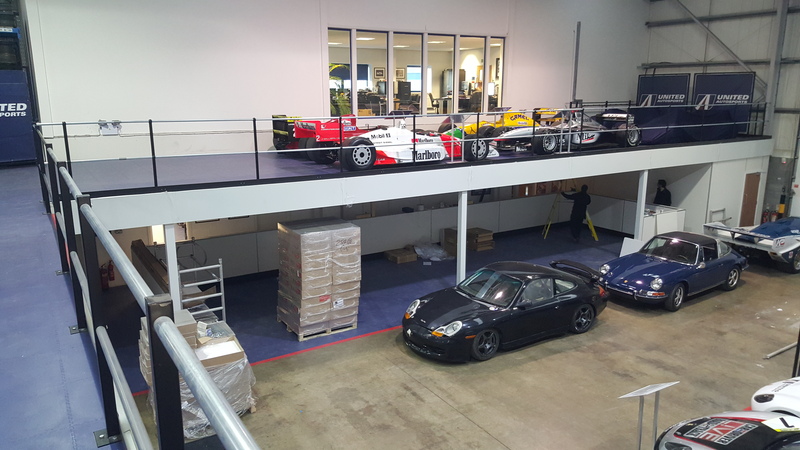 With a mezzanine floor, it becomes easy to expand your product offering, hire more staff or create storage space as and when you need to. 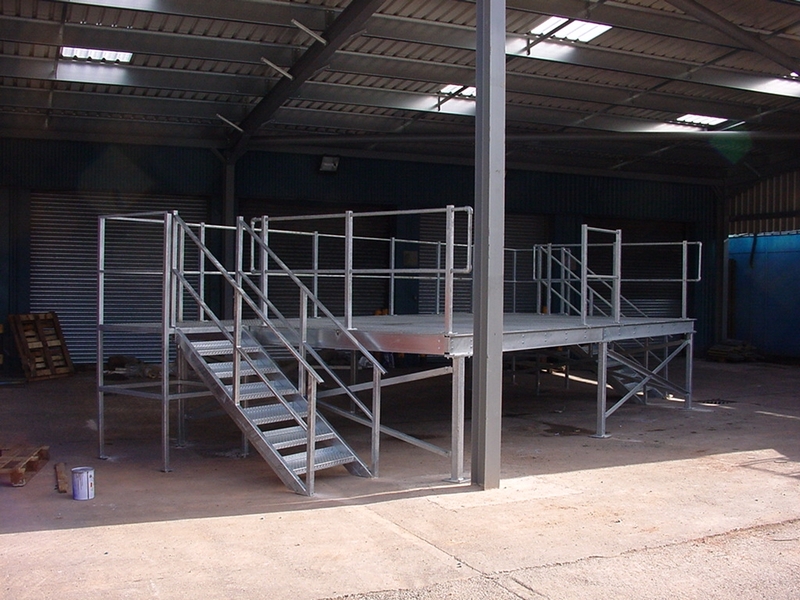 At Warehouse Storage Solutions we design and install a range of different mezzanines to suit many facilities from offices to warehouses and retail outlets. 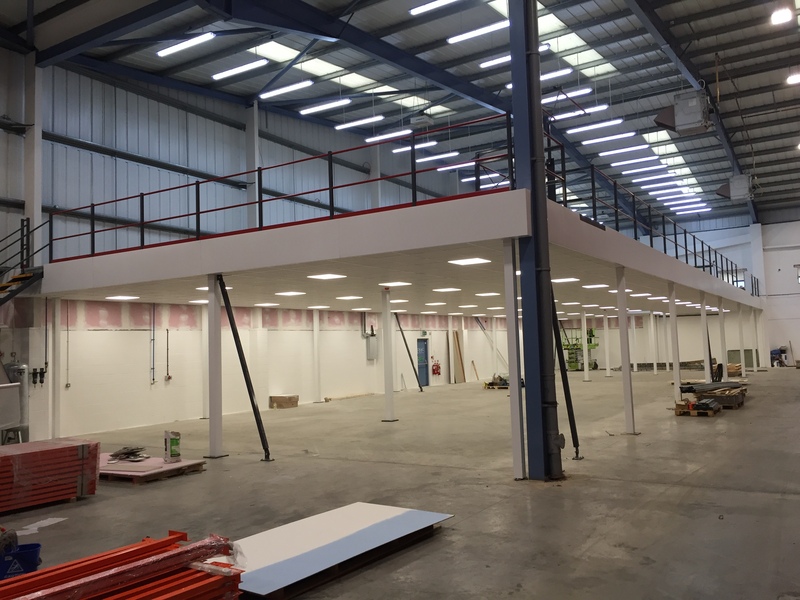 Our in-house design team will work closely with you to create a mezzanine floor that is attractive, practical and tailored to your specific needs.